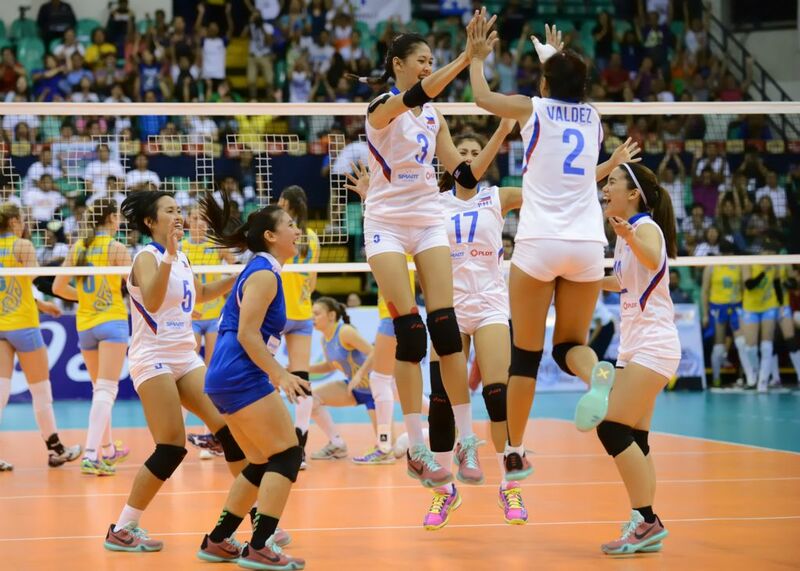 The Philippines is hosting the Asiann Volleyball Confederation Asian Women's Under 23, the 1st staging of the tournament. The Philippines is hosting the Asian Volleyball Confederation Asian Men's Club Championships, the 15th staging of the tournament. I went to this beautiful place in Thailand that is hosting the women's beach volleyball competition.